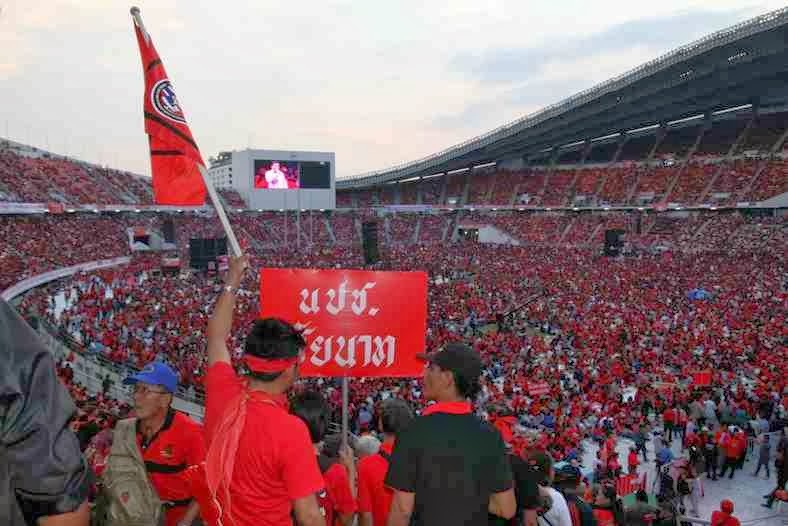 Over 100,000 red shirt supporters of the beleaguered Thai government were told by their leaders to go home today after a 21-year-old student was shot dead last night at Ramkhamhaeng University in Bangkok. 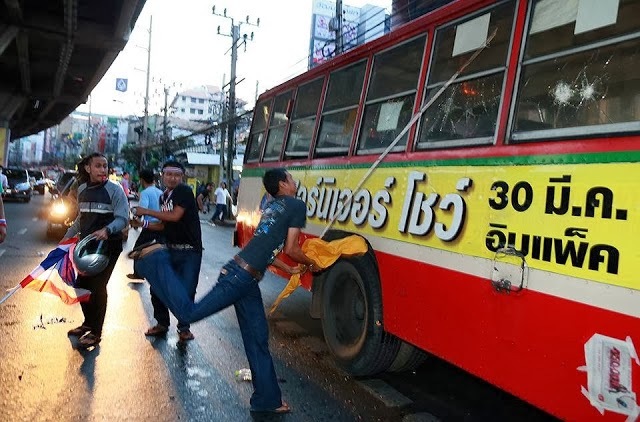 Fearing their protest could end in bloodshed in clashes with anti-government demonstrators, leaders advised the red-shirts that they could come back another day – but now was not the time to take to the streets. Last night a 21-year-old student named as Taweesak Phokaew was shot in the abdomen at Ramkhamhaeng University and died on the way hospital. At least five others were reported injured. Apiwat Nakpao, deputy president of Ramkhamheang University Students Organisation told ‘The Nation’ newspaper that seven or eight men in in the university compound and shot students. Meanwhile red short leader Jatuporn Promphan today claimed four red supporters were also killed last night. Not details have been given of these ‘deaths’ but he said it while encouraging everyone to go home. 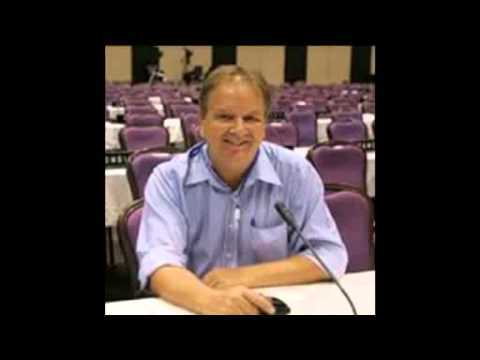 “We need to avoid confrontation and further loss of life”. 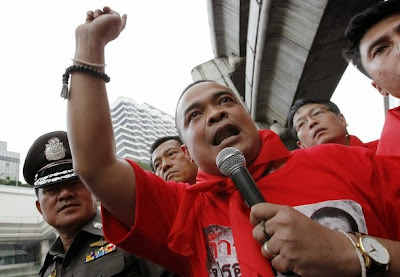 The decision to abandon their protest gives the Red Shirts a significant political victory. If they do as promised they will have shown their support of the government in a peaceful manner, while there have been ugly scenes of anti-government supporters attacking cars, taxis and buses containing red shirts. Nevertheless there has been widespread anger at the redshirts’ presence in Ramkhamhaeng. Meanwhile anti-government protesters said today they planned to march on Government House, Bangkok’s Dusit Zoo, the Thai Government Public Relations Department, national and Bangkok police headquarters, and the ministries of Commerce, Agriculture, Foreign Affairs, Labour, Education and Interior.